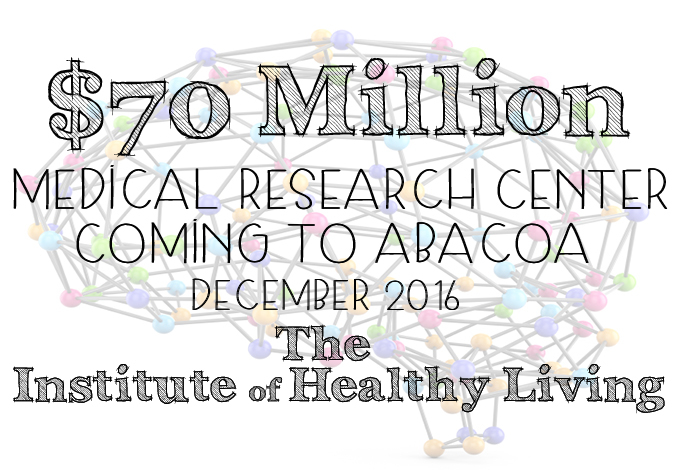 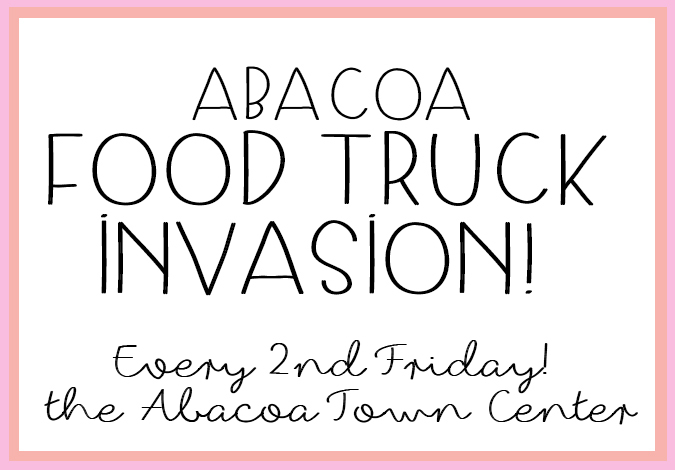 The Abacoa Food Truck Invasion- TOMORROW NIGHT! 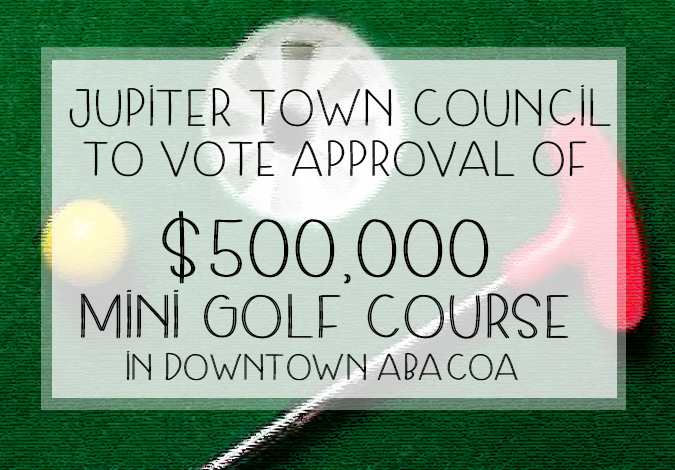 Thursday, February 11th, 2016 at 11:01am. 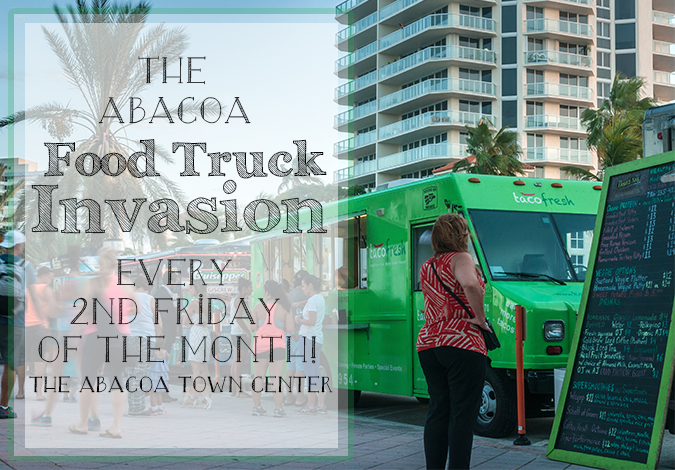 Monday, August 24th, 2015 at 11:10am. 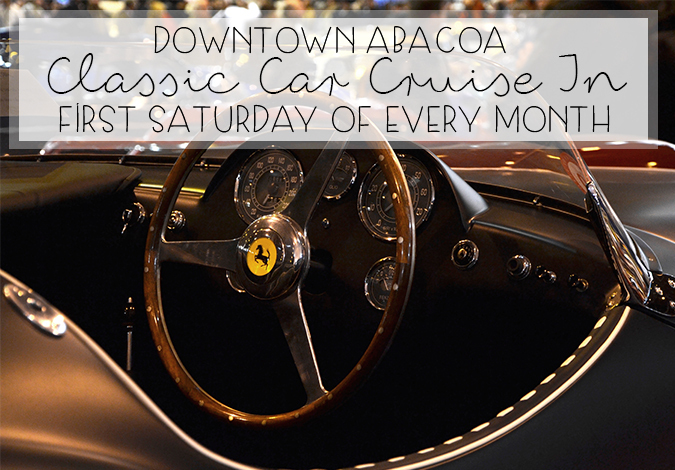 If you have a classic car or you just love to look at them, you have to check out the monthly classic car show amongst the gorgeous and freindly real estate in Abacoa. 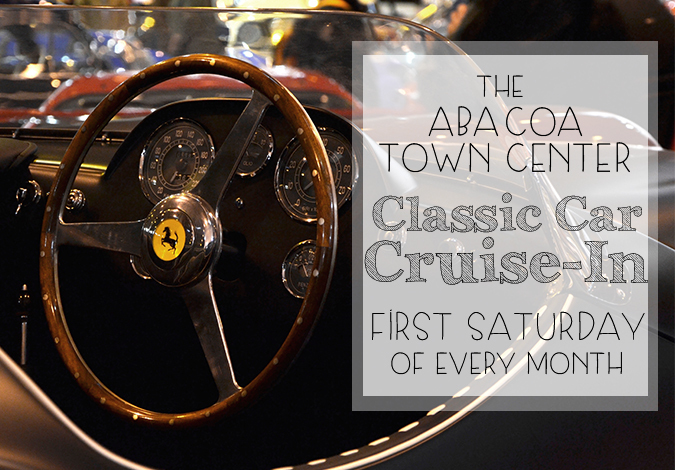 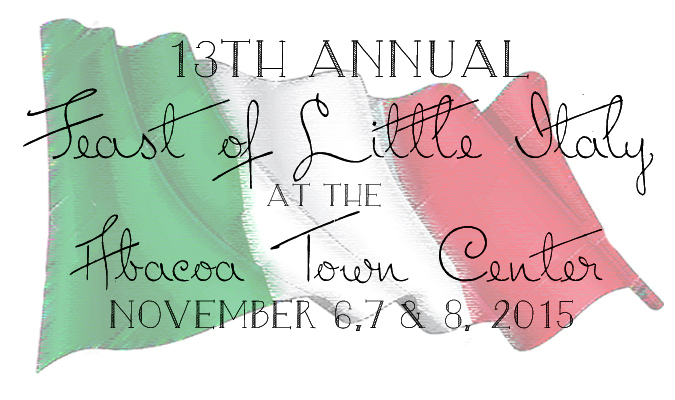 The Abacoa Town Center Cruise In is held on the first Saturday of every month and the next Classic Car Cruise-In is coming up this Saturday!